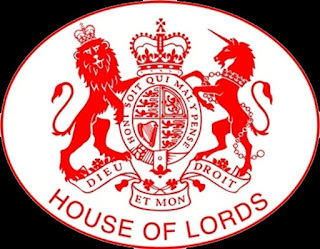 The House of Lords Communications Committee will take evidence from representatives of Ofcom, the UK’s communications regulator, and the Competition and Markets Authority (CMA) on Tuesday 9 October as part of its inquiry into internet regulation. The inquiry is exploring how the regulation of the internet could be improved, including through better self-regulation and governance. In these sessions the Committee will hear from two bodies which have a key role in regulating the internet and digital economy. Yih-Choung Teh, Group Director, Strategy and Research, Ofcom. The future of Public Service Broadcasters in the multi-channel Video on Demand environment. Simon Constantine, Director, Competition and Markets Policy, Competition and Markets Authority.